This week the world was shocked by the Krypton-shaking rumours Henry Cavill will no longer play Superman, but one star thinks this could be the perfect opportunity for some change… or should that be Chang. That’s right Ken Jeong, best known for playing the deranged Spanish professor, Ben Chang, in Community, wants to play the Man of Steel in the next Superman movie. Despite having the body of a fifth grader (Chang’s words not ours) the legendary comedy actor took to Twitter to demand Warner Bros. ‘MAKE. THIS. HAPPEN’, along with a shoddy photoshop replacing Cavill’s head with his own. We don’t know how long Ken’s harboured the ambition to play the Last Son of Krypton, but I like to think he’s had that photo saved on his computer, waiting for just such an occasion. Let’s be honest, his performance in Community has already demonstrated he’s perfect for the role, and as one of his Twitter followers pointed out, you can’t spell Clark Kent without ‘Ken’. Not only that, there’s nothing in Superman’s origins which mean he couldn’t be played by a 5’4 Asian man without a six-pack, is there? The answer is, of course, no there’s not, and we here at UNILAD would like to throw our full support behind Ken’s efforts to become the next Superman. Unfortunately, there’s only one thing stopping Ken from slipping on Supes’ red and blue onesie, Henry Cavill might not be done with the character just yet. Be peaceful, the cape is still in his closet. @wbpictures has been and continues to be our partners as they evolve the DC Universe. Anticipate a WB statement later today. Warners Bros. also played down the rumours with a slightly more diluted response, claiming they have a great relationship with Henry and it remains un-Chang-ed. While no decisions have been made regarding any upcoming Superman films, we’ve always had great respect for and a great relationship with Henry Cavill, and that remains unchanged. 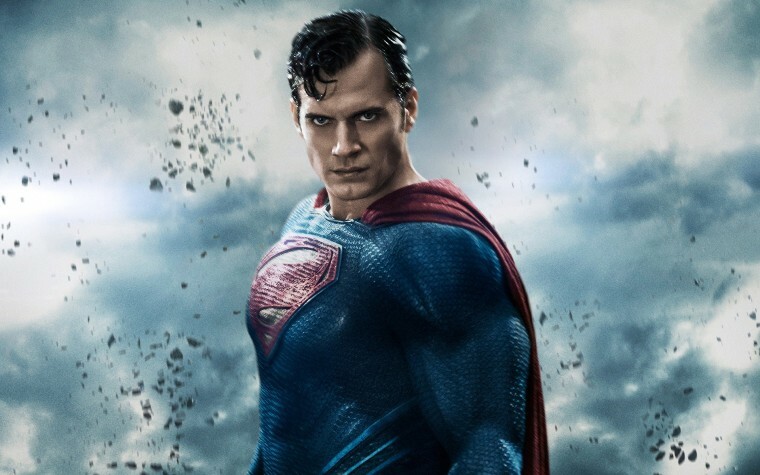 Henry Cavill also denied the rumours… maybe? To be honest, his response was a bit bizarre and we’ve been trying to put it out of our minds. Of course, the repeated denials from people in the know haven’t stopped fans speculating about who’ll replace Henry if he does hang up his cape. 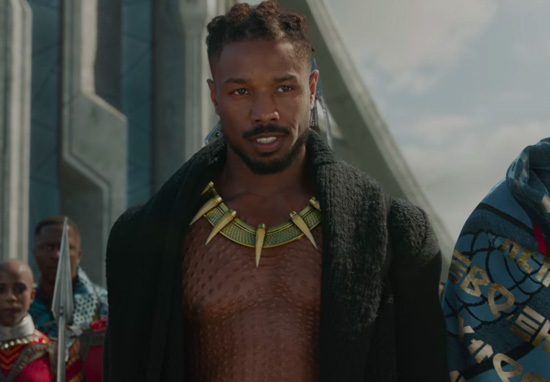 One favourite was Michael B. Jordan, who smashed it earlier this year as Killmonger, the ridiculously named villain with the amazing backstory. Other names mentioned include Armie Hammer, Henry Golding and even Nic Cage, who’s been desperate to play Superman since, well, forever, even managing to be cast in the role once, before the project fell through. It’s a shame Ken’s thrown his name into the hat because he’s the obvious choice, and as soon as Warner Bros. hear he wants the role, I imagine they’ll snap him up faster than a speeding bullet. Sorry Nic, maybe you’ll get you Chang-ce another day!